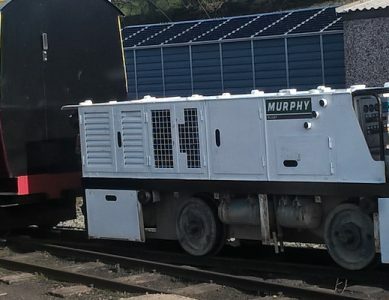 Murphy is a Schöma (pronounced Sherma) diesel tunnel loco kindly donated by Murphy Construction. 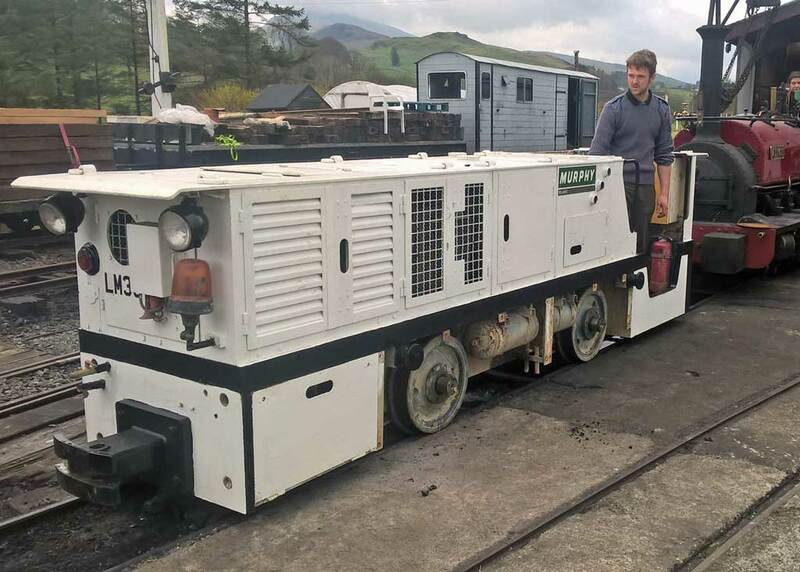 Murphy is a 2001-built tunnel diesel loco and ‘her’ arrival at Llanuwchllyn means she has become Britain’s newest preserved diesel. The loco, number LM30, is one of a batch procured new from the works by J. Murphy & Sons Ltd for the 26km Cricklewood to Elstree Tunnel project for the National Grid in 2001. These locos have since been used continuously on various projects such as the Olympic Park Tunnel, Bankside, Preston and Harefield, and were last used in New Cross on the building of the Crossrail tunnels. 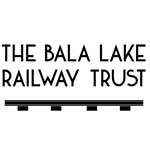 Murphy offered the loco as a donation to the Bala Lake Railway after enquiries were made by Graham Ashby, a BLR volunteer who now works for the company.